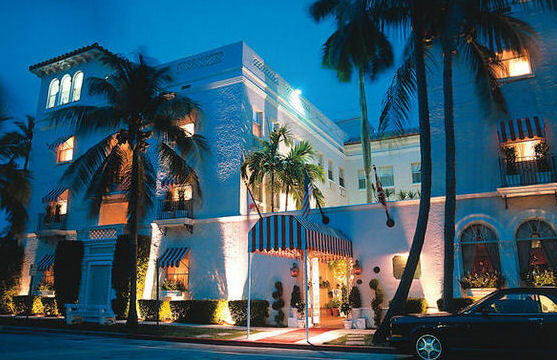 In the centre of exclusive Palm Beach, there is a hotel that is a little part of England. Everything about the Chesterfield bears the hallmark of luxury. The service is as courteous and prompt as you will find anywhere. This historic landmark has a library,charming courtyard and a lobby filled with antiques, fresh flowers and plush oriental rugs,the very essence of a classic English Country House. The well-appointed suites and bedrooms offer every indulgence,including grand marble bathrooms. The international cuisine, offering the discerning palate, every temptation, is presented in the exotic, playful atmosphere of the Leopard Room, one of the hottest night spots in Palm Beach. Famous for its traditional English afternoon tea and the clubby amblance of Churchills cigar room,the Chesterfield is a haven for international travelers. For relaxation of a different kind,the Cabanas, heated pool and spa provide a welcome respite.